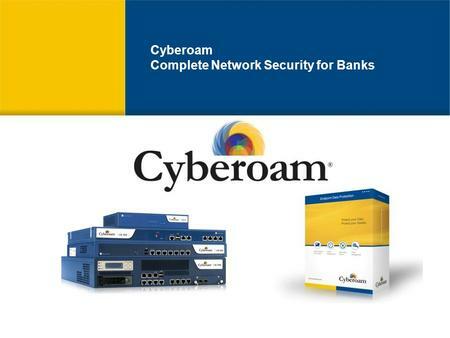 Cyberoam Unified Threat Management appliances offer assured security, connectivity and productivity to large enterprises by allowing user identity-based policy controls. Cyberoam’s User Layer 8 Technology treats user-identity as the 8th Layer or the HUMAN layer in the protocol stack. It attaches user identity to security, taking organizations a step ahead of conventional solutions that bind security to IP-addresses. This adds speed to an organization’s security by offering instant visibility into the source of attacks by username rather than IP address – allowing immediate remediation to restore security or allowing proactive security. Layer 8 technology functions along with each of Cyberoam security features to allow creation of identity-based security policies.